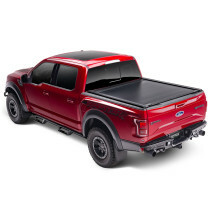 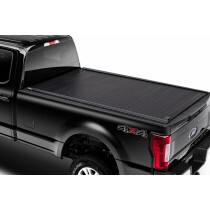 Retrax Hard Rolling Tonneau Covers have a variety of cutting edge Retractable Tonneau Covers designed and manufactured to make your truck have an extraordinary profile. 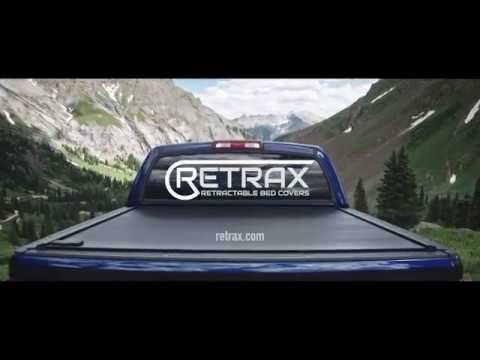 ReTrax Tonneaus are the world's most in reliable and durable Retractable Toncovers. 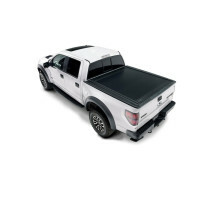 Click on any of the images below to learn more about all of the Retrax Hard Retractable Covers and how they've been engineered to fit your daily needs. 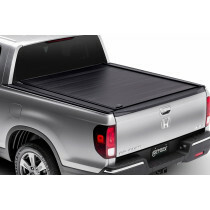 If you love the way your truck looks now, wait until you dress it with a Retrax retractable bed cover or accessory. 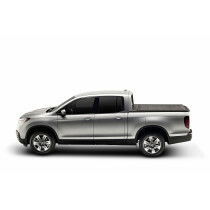 The RetraxPRO and RetraxPRO MX now feature the Legendary Lifetime Guarantee for the failure of materials and workmanship. 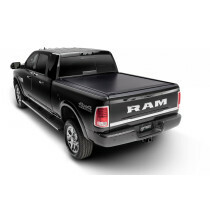 Warranty replacements will be issued at no cost for the life of the cover to the original owner.